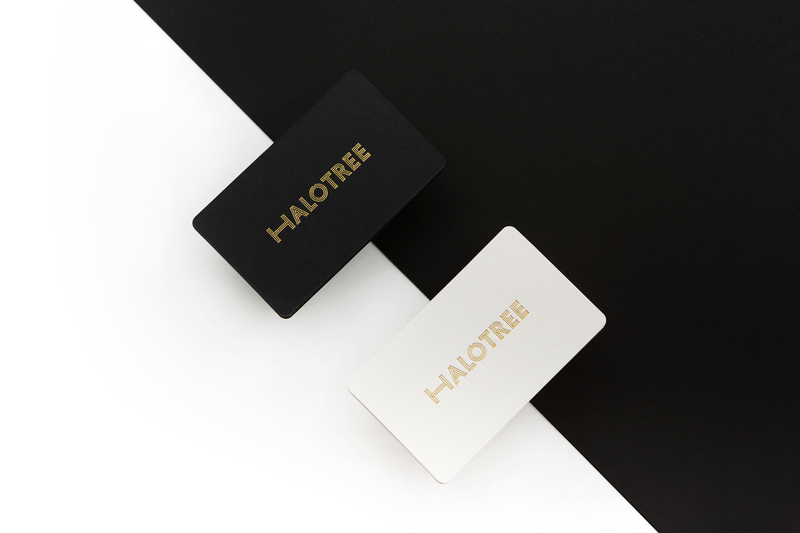 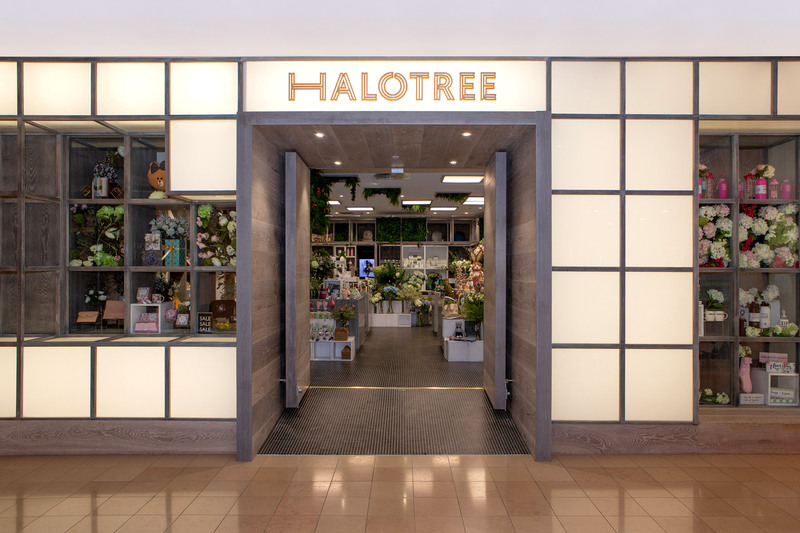 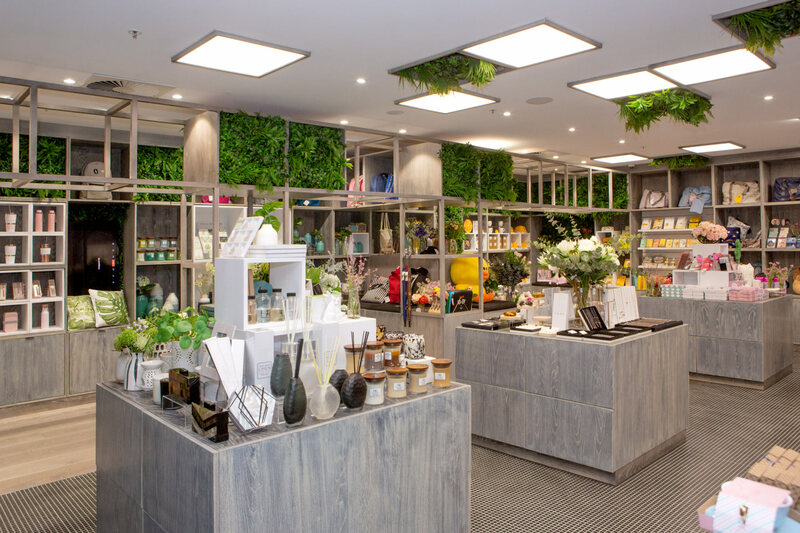 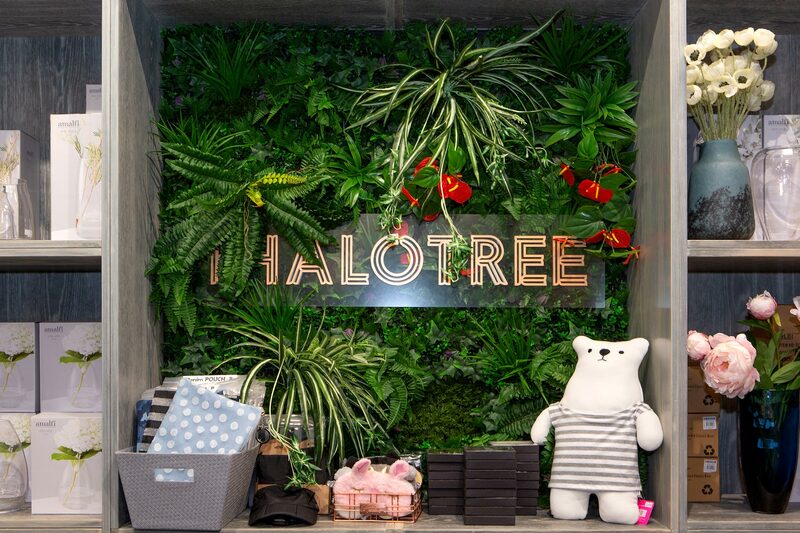 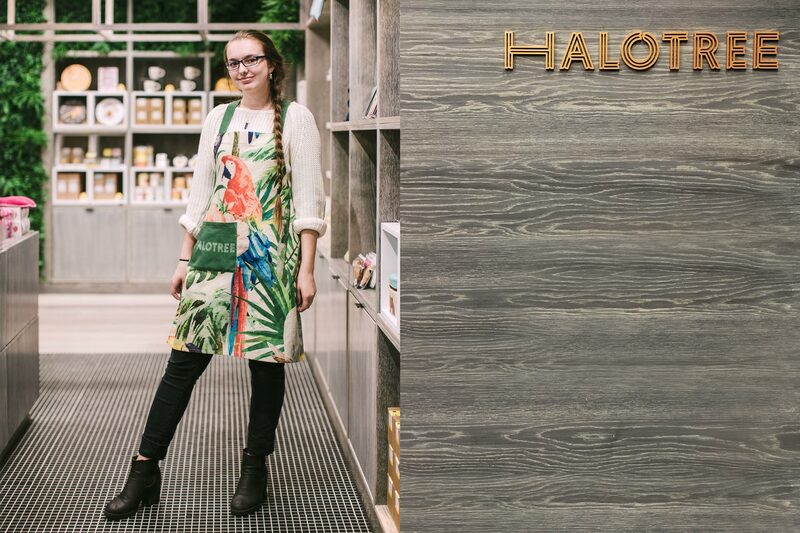 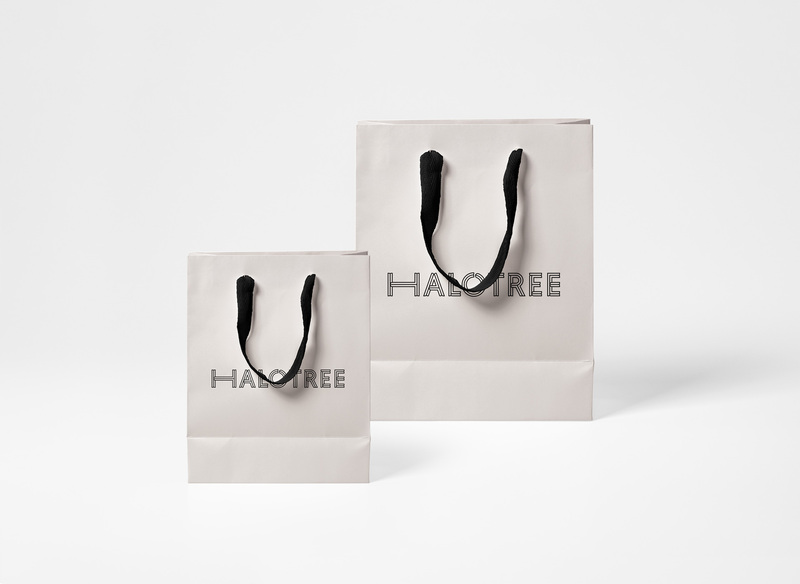 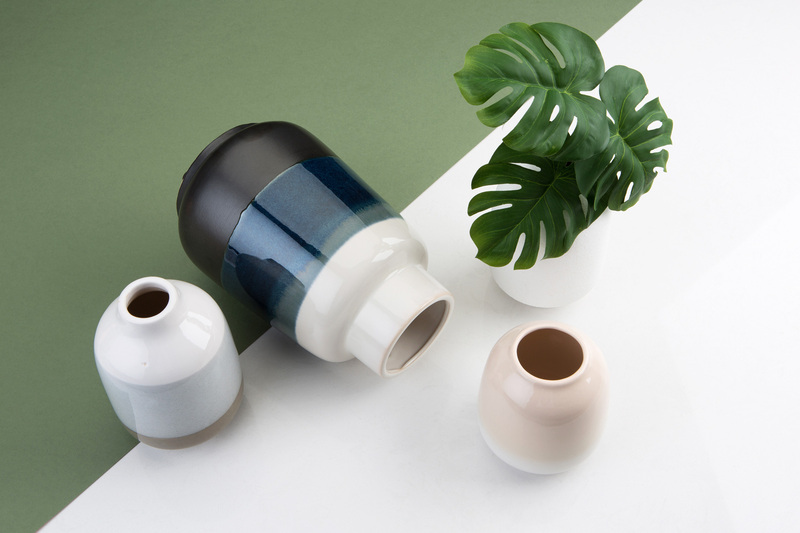 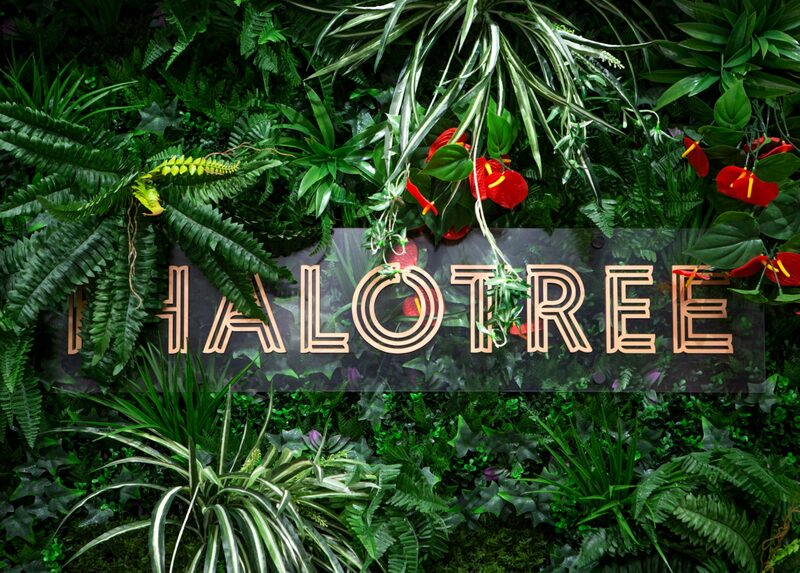 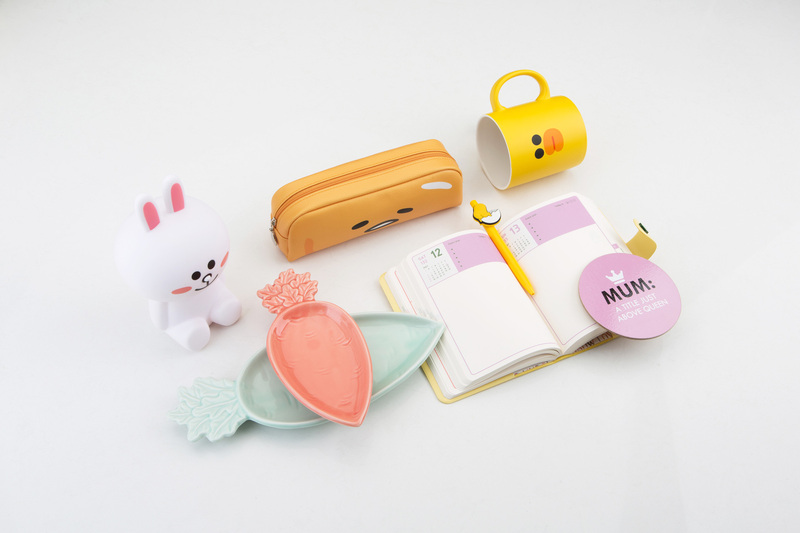 Halotree is a curated home & office objects shop in Chadstone Shopping Centre. 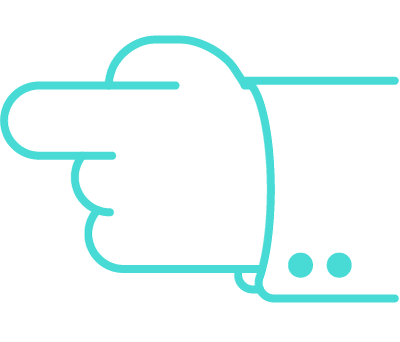 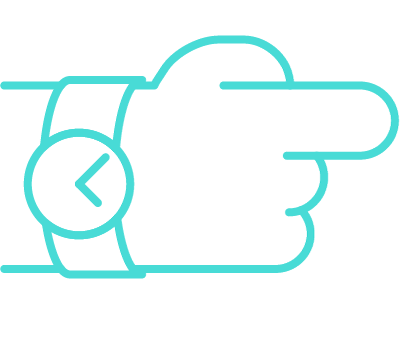 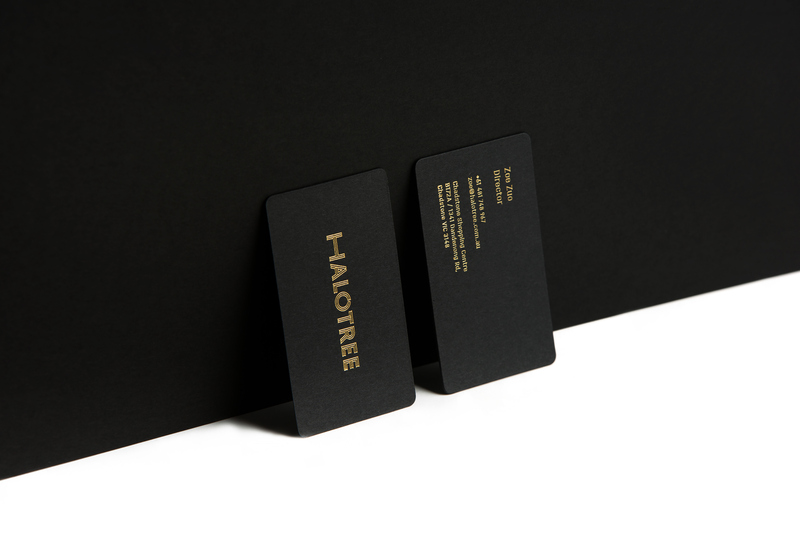 The brand mark is a custom typography, clean and simple yet unique and personalised. 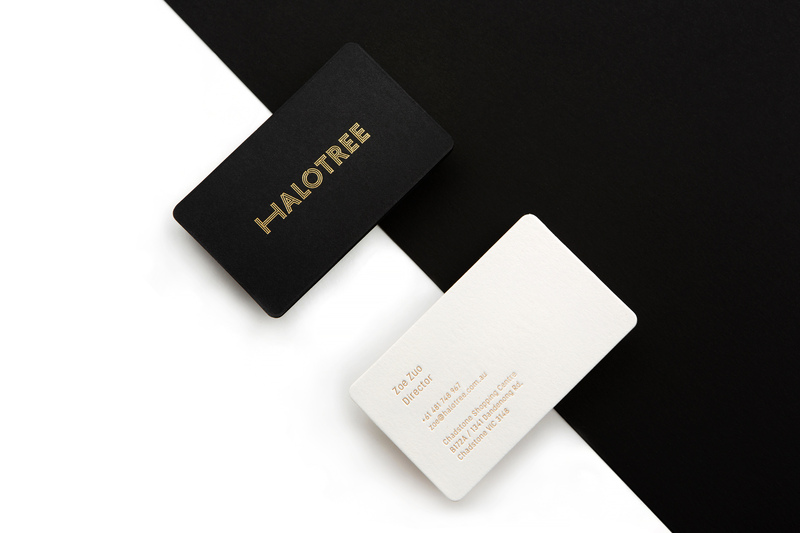 The business cards are elegant with gold foil on two paper selections, black and white coloured paper, touched with sleek, round corners. 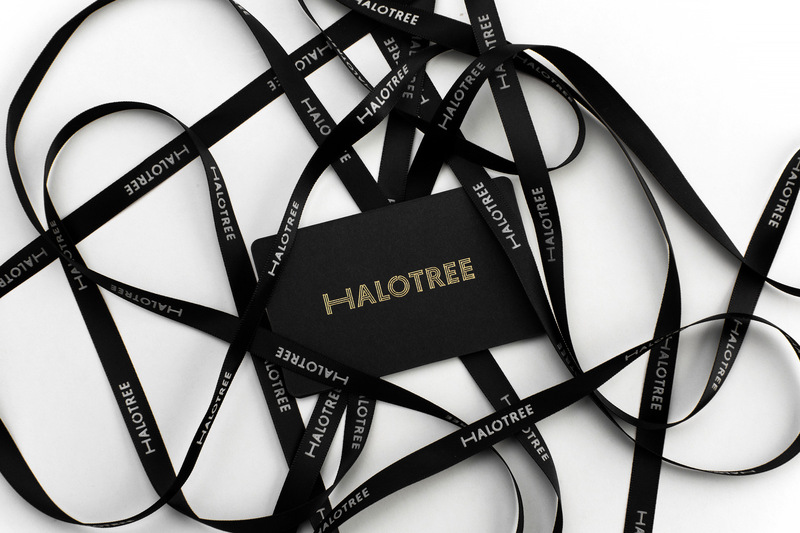 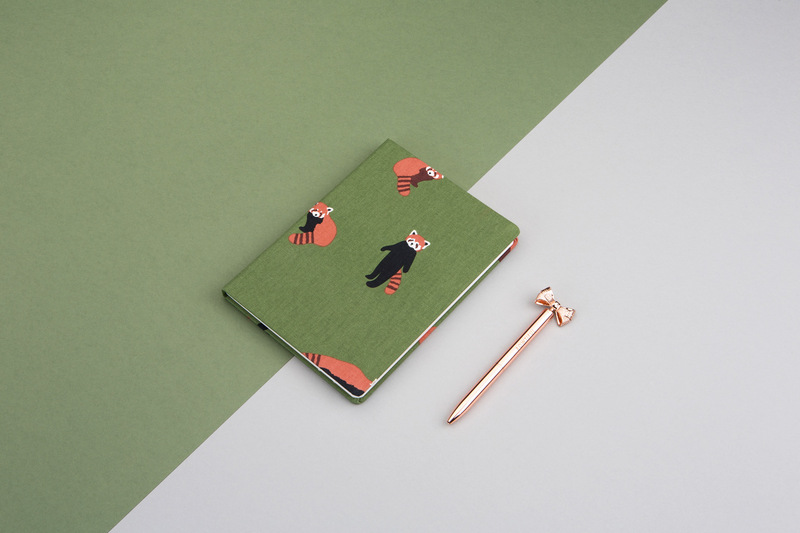 Photography direction is clean to hero the products, with minimalistic composition. 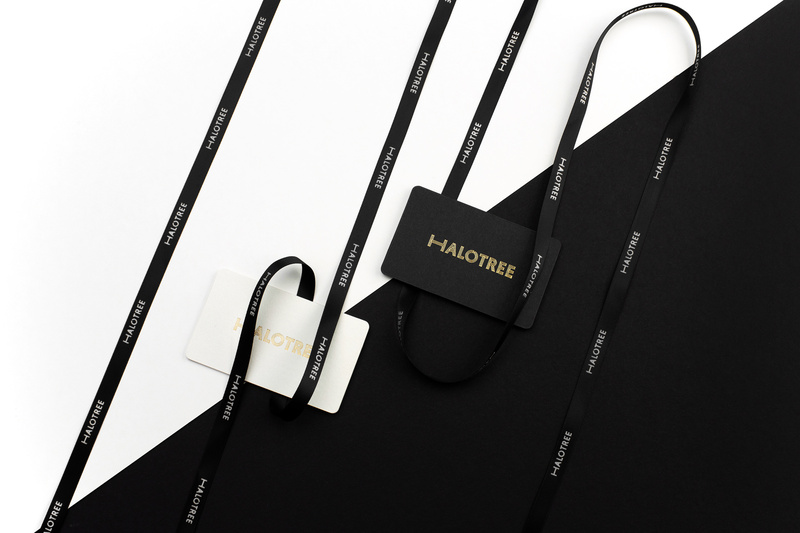 Architecture and interior by Wall Architects.